Creating an environment conducive for learning and developing independence need not be difficult. Learn how to apply principles of STRUCTURED TEACHING at home and in the classroom with practical examples and hands on experience in planning and making structured materials. The talk aims to explain the philosophy and significance of structured teaching, provide the different approaches in setting up the home and the classroom to guide the neuro-diverse learners where to be, what, when, and how to do tasks as independently as possible. Participants will be able to take their materials to use at home or in their classroom. Maria Cecilia V. Zamora or Teacher Ichie received her Bachelor in Secondary Education and Masters in Health Education at the University of the Philippines, Diliman. She received her second Master's Degree in Special Education at the Philippine Normal University. Her teaching experience spans 20 years, covering preschool to college levels. From 2011 to 2015, she devoted her time at Bridges Foundation, a school for children with developmental disabilities as a SPED teacher, handling a vocational class comprised of 14 to 21 year old students with various special needs. Presently, she is connected with UP College of Education and serves as the Executive Secretary and DEC member of the ASEAN Center for Preventive Drug Education. Mary Rose Genova is a licensed Professional Teacher. 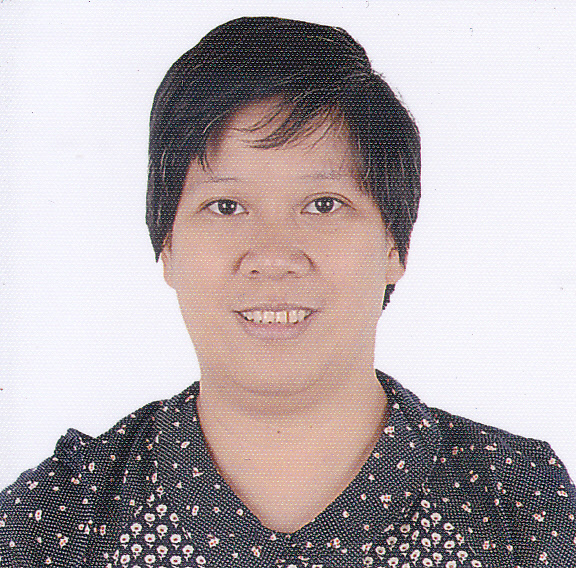 She is a trained special education teacher, teacher-researcher, school kindergarten coordinator, school research committee (SRC) member and Division of Quezon City session guide writer. As a Special Education professional, Ms. Mary Rose handles self-contained programs for students with various learning needs. She prepares learning experiences suited to the needs of her students, including organization and structuring of the learning environment. As a public school Special Education teacher, she is able to accomplish these despite very limited resources. Seminar fees may be deposited to Autism Society Philippines, Metrobank, Kamias Branch Account Number 047-3-04751874-2. Please email the scan copy of your deposit slip with the name/s of participant/s and contact numbers to autismphils@gmail.com and bring it on the day of the seminar. On-site registrants or walk- in will be accepted depending on the availability of slots. There will only be 70 slots available. No refund will be given to participants who do not show up on the date of the seminar. For more details, please call ASP at 02-9035496.